Hi loves! Today's review is on BYS All Day Wear Concealer (6ml) and I have 2 shades Ivory and Medium Beige. When I bought it in Estonia there was only 3 shades available. On their official online store there is 6 shades available. 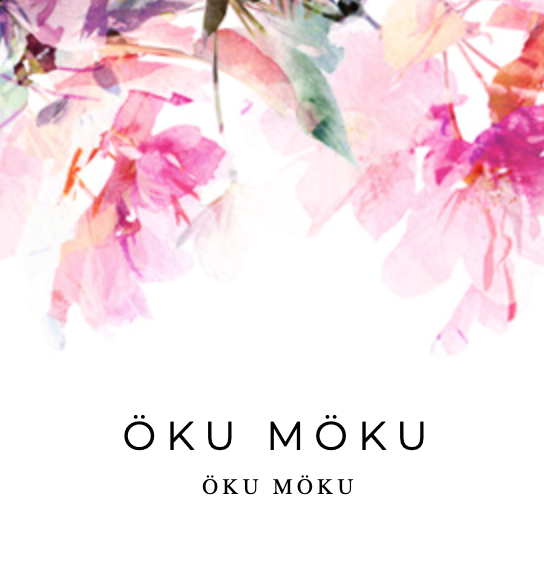 I payed for one 3.90 euros, so its supper affordable brand and I like their cruelty free. These come in a clear tube and I can see the shades I have. 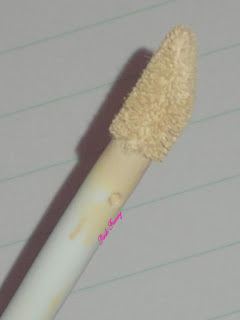 These have traditional doe foot applicator and its in the same size a lip gloss applicator would be. These concealers are formulated with argan oil to boost skins hydration levels. Also contains vitamin E and hyaluronic acid, which help to makes the skin smoother and restores skin elasticity. The coverage of this concealer is buildable. All the shades where not match for me, so I ended up buying 2 shades Ivory (which is too light) and Medium Beige (too dark) and together I can mix my perfect shade. 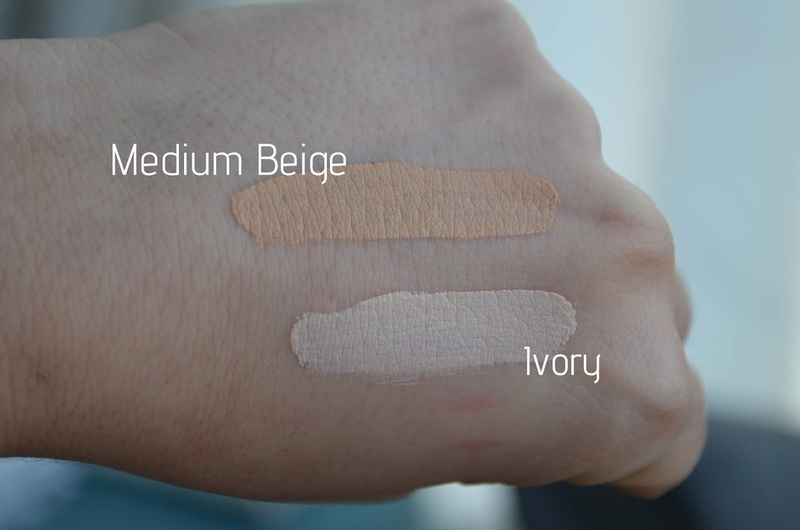 These blend into the skin very well and it does have buildable coverage, but its not as pigmented and full coverage as the Nabla concealer (review). 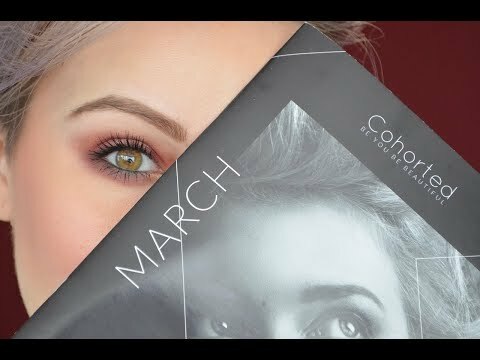 This is perfect everyday concealer. It doesn't dry out my under eye area and stays on till end of the work day. If I would go out in the evening I would do touch ups to get more fresh look. 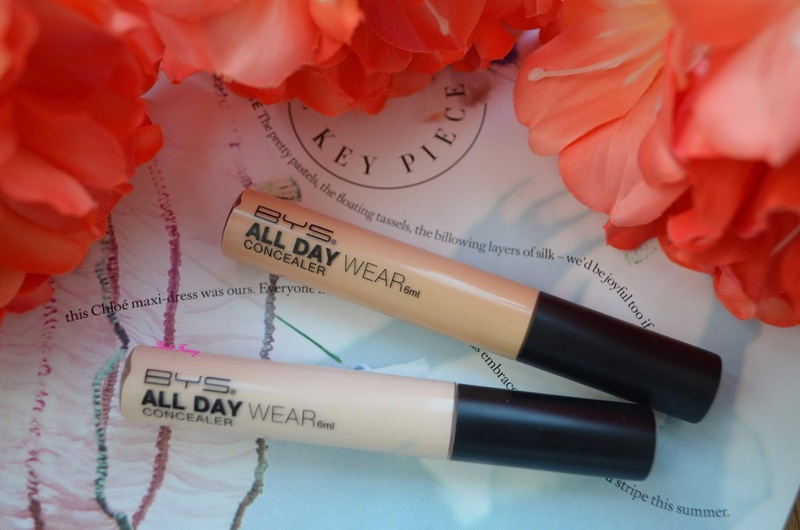 I do like this affordable concealer and it has been great for everyday use. Huge plus is that its not drying out the under eye area. You can see all the shades here, if you are interested and thy do ship worldwide. Sounds like a decent concealer but I don't think this is easily available heer in Canada? First time hearing about this product, seems great. I like that it lasts a whole work day. There is nothing worse than realizing half way through the day that everything is gone with no means to touch up.